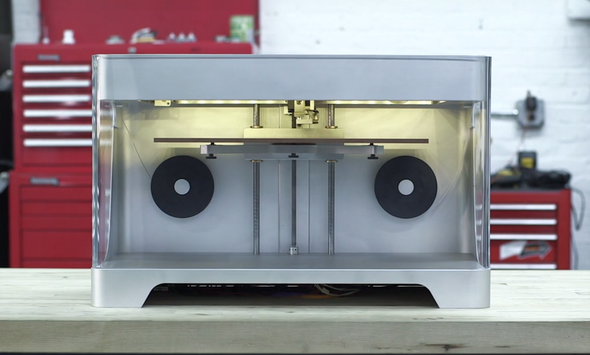 3D printers are evolving ridiculously fast, and here’s the next step, a 3D printer that prints in carbon fiber. The best thing is that It’s only going to cost $5000, which is comparable to regular 3D printers on the market. The desktop printer is also capable of printing in fiberglass, nylon, and the thermoplastic PLA, as well as a composite of these materials with layers of carbon fiber added for strength. 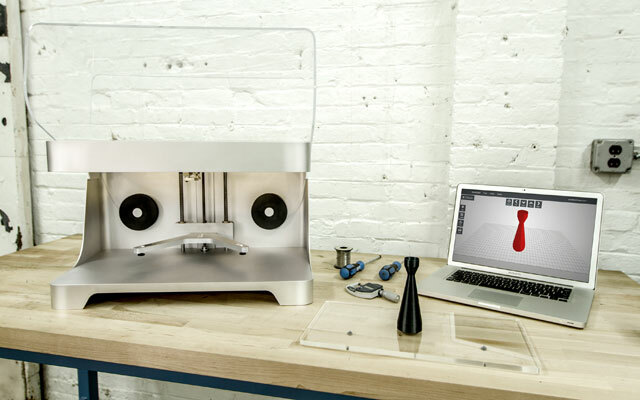 The MarkForged Mark One will be up for pre-order starting in February. You can sign up for notifications at the company’s website. Units will start shipping in the second half of 2014.